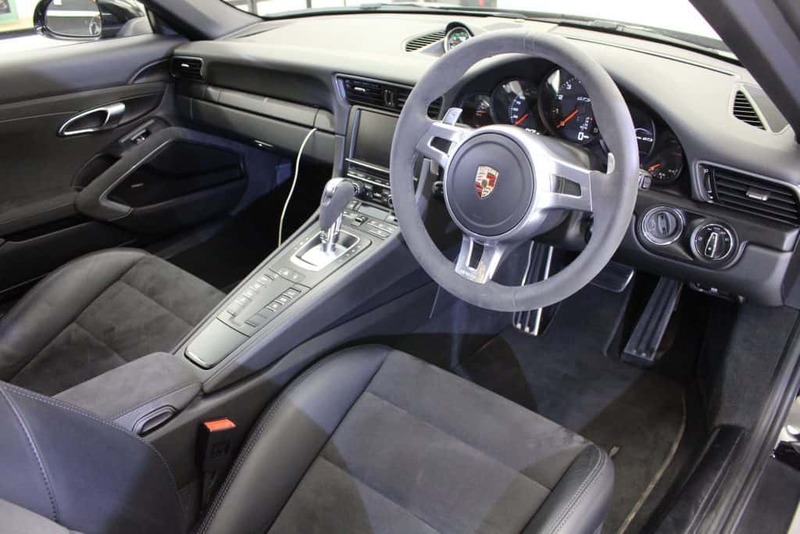 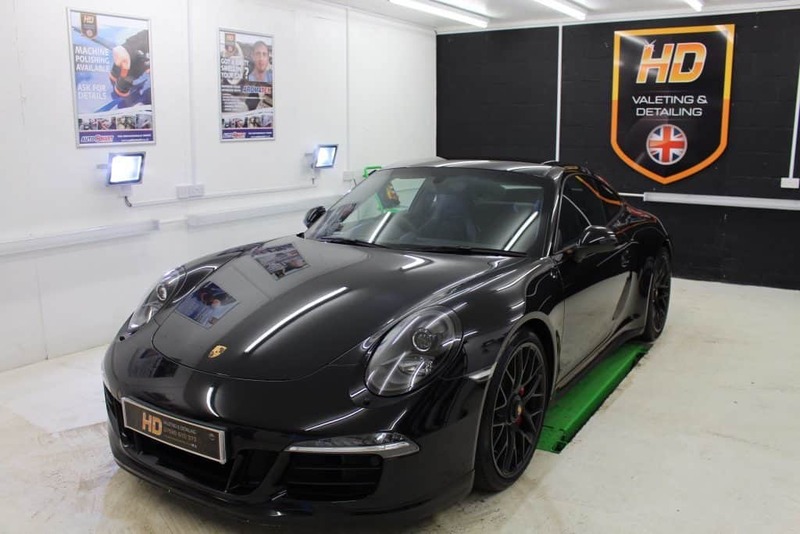 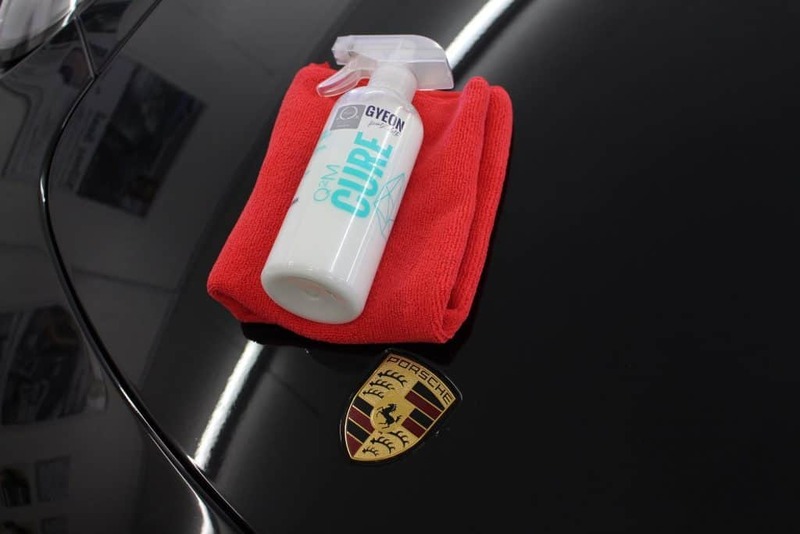 This Porsche 911 Carrera has been detailed by us previously. 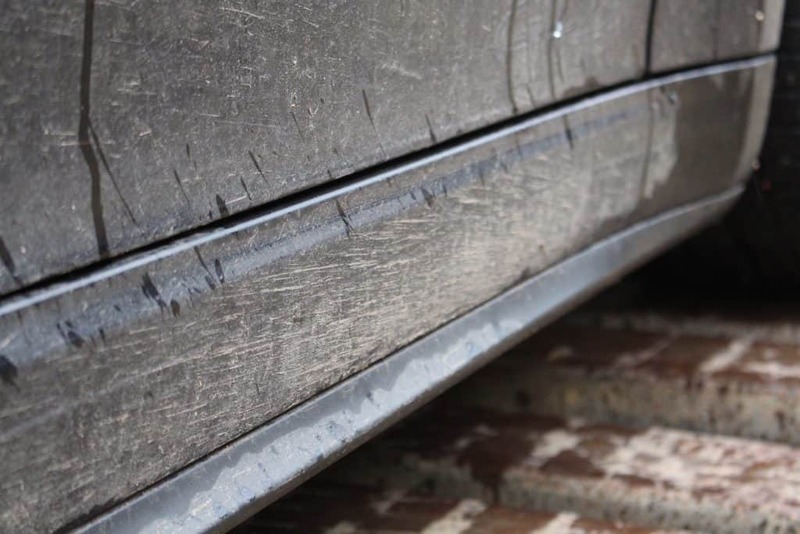 Unfortunately damage has occurred by means of a draping pressure hose whilst the owner was cleaning it, this has resulted in some deep imperfections which did require a lot of time and patience. 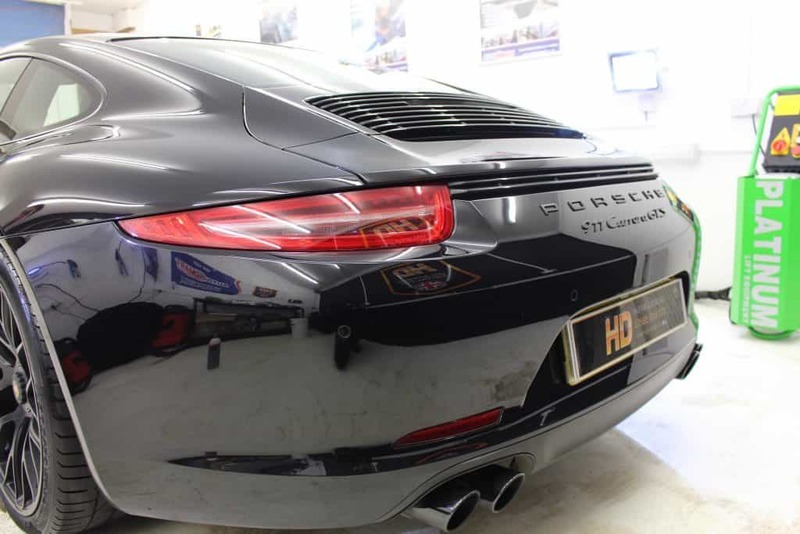 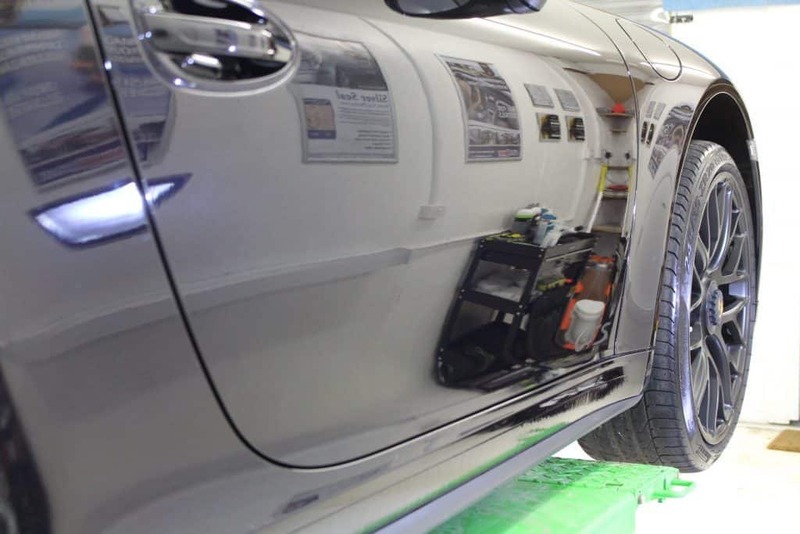 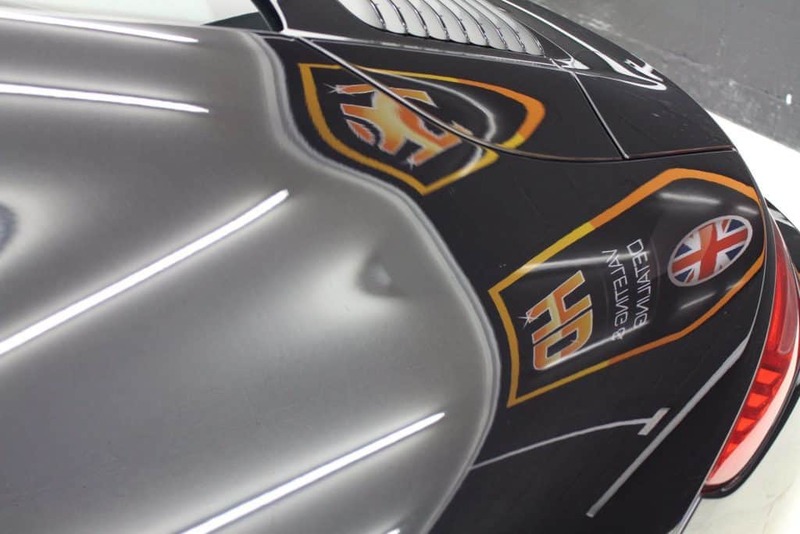 Some of the deep scratches were on the edge of the paint therefore with caution the imperfections were rectified using wet and dry and both Rotary and Dual Action Machine Polishing. 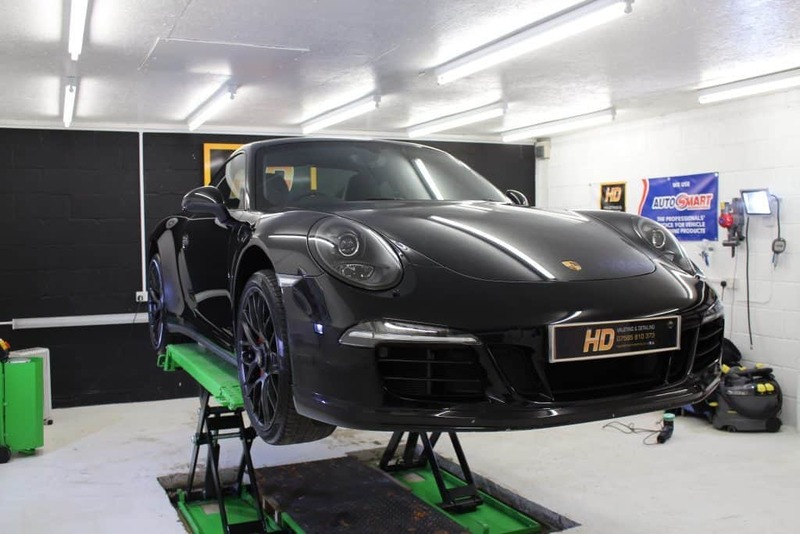 A massive improvement to the naked eye which has resulted in a flawless and glossy paint finish once again.